For the last four years, this index has been sitting in my “TBTT” (Too Boring To Trade) list. It's done absolutely nothing but consolidate in a sideways trend since 2014. Until last month… where it broke out of its chains and started an entirely new trend - up! This is now one index that's no longer too boring to trade- I see some significant profit opportunities lining up. 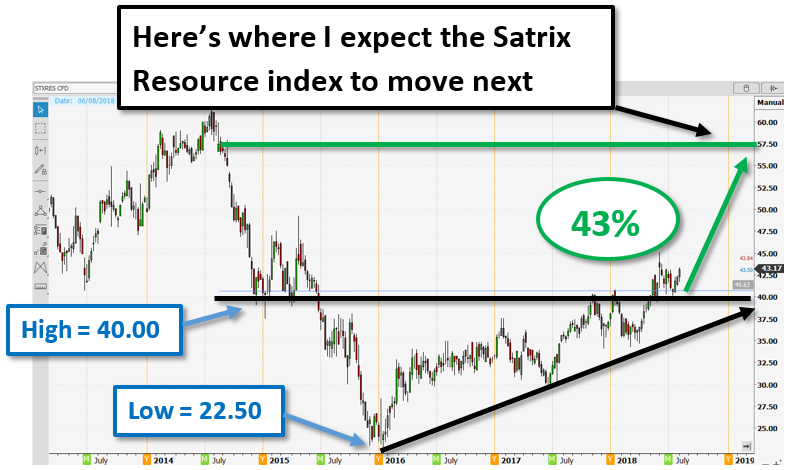 The JSE Satrix Resource Index has been forming an ascending triangle pattern. This triangle is formed by two converging lines. The upper horizontal line connects the highs of the triangle and the lower diagonal line connects the higher lows of the triangle. The ascending triangle is a bullish pattern. 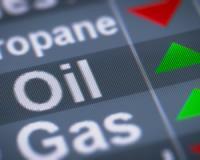 Even though the price has stabilized at its high of 40.00, buyers were able to push the price higher from the low of 22.50. 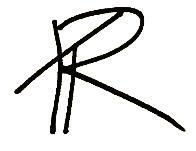 You can see this in the chart where it says ‘Higher lows’. And now that the resource index has finally broken above the highs at 40.00. This means, we can expect a surge in demand which will cause the price to rise. To calculate the target of the ascending triangle, you’ll need the high and low of the pattern. We can see in the chart above that the high is at 40.00 and the low is at 22.50. This means, we can expect the index to rally up 43% from here and I know exactly how we can profit from it. Now that the price of the index has broken above the high of the ascending triangle, there are two main ways we can profit from the 43% rise to come. First, you can buy the Satrix-Res Index CFD, place your risk levels and hold it until the target hits where you can bank a triple digit gain. Or if you’d like faster profits, you can look at buying the main stocks that make up the Satrix Resource Index. Stocks like Anglo, Anglo Plat, Sasol or BHP Billiton.